Beautiful skin and hair can make even a gloomy day look bright…Grab this Groupon to Esthetic Clinic and look your beautiful best! The Esthetic Clinics offers a range of skin care and beauty services making use of its state of the art equipment. They make use of advanced imaging system, non-surgical techniques, minimal invasive plastic surgery and much more to offers customers the best possible treatments under one roof. 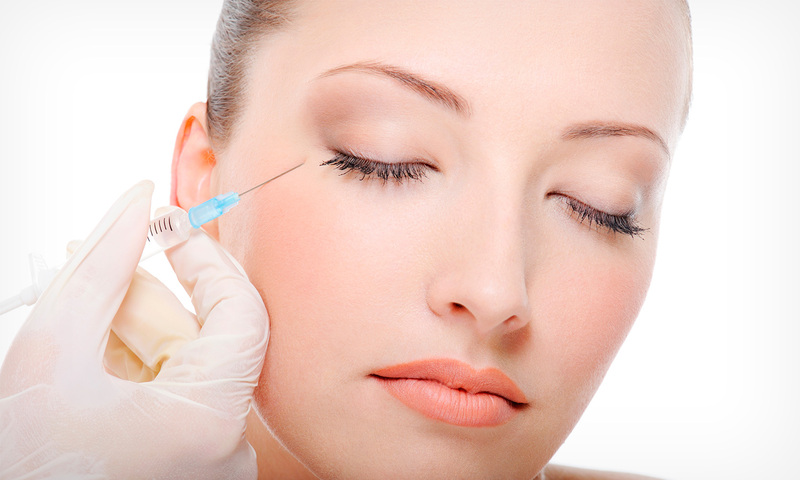 Dr. Debraj Shome - Founder, The Esthetic Clinic, is a top facial plastic surgeon. Dr. Shome is currently a Consultant at the best Mumbai hospitals like Saifee Hospital, Breach Candy Hospital, Holy Family Hospital & Nova Specialty Hospital in Mumbai, India. He has 40+ research papers in international journals, numerous presentations at conferences & many awards such as “Best Plastic Surgeon in Mumbai”, “Top 10 Cosmetic Surgeon in India”, Best Oculoplastic Surgeon India”, etc. A celebrity plastic surgeon, Dr. Shome believes plastic, reconstructive & cosmetic face surgery can allow you to lead a more fulfilled life.